This unique 5ha lifestyle property has options galore, featuring a compact 2-bedroom cottage with modern kitchen/living that opens onto a large north-facing deck excellent for outdoor living, one bathroom and attached carport. In addition the property also has resource consent to allow construction of a main dwelling whilst retaining the existing cottage as an additional family unit. Our Vendor has ensured the properties well water supply and septic facilities have been future proofed to allow for such development providing an excellent head start to the astute purchaser. 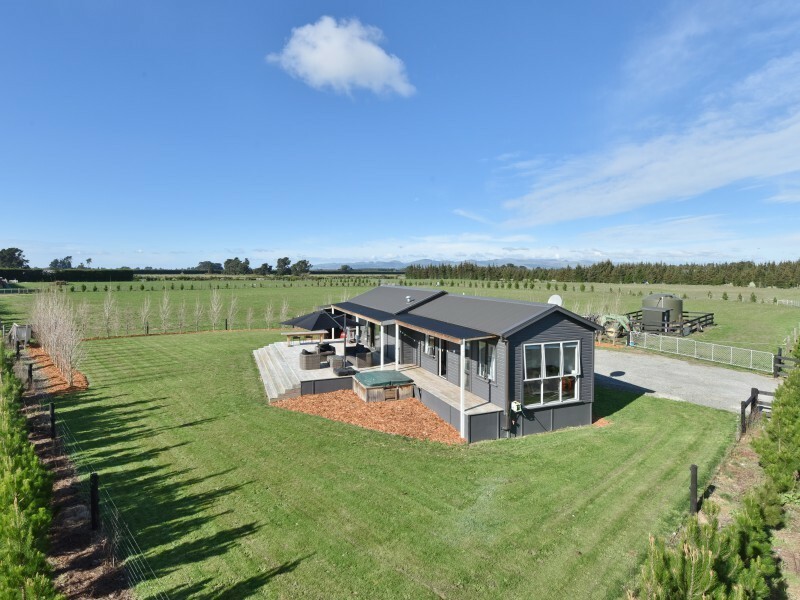 The property is well subdivided into 5 paddocks with an excellent standard of sheep/cattle fencing with established pine shelterbelts throughout. Located in the favoured Weedons area minutes drive of Rolleston or Templeton, with the added bonus of being within both Rolleston College and Weedons Primary School zones. Whether you're looking for that entry lifestyle property or a building platform of the family home then this property is a must view. Sale price is plus GST if any.